As a criminal defense blog, we have posted numerous articles on the unfortunate incidents of police brutality and misconduct in the state of Maryland. While it seems the number of these incidents has been increasing over the past few years, it is more likely that technology is simply exposing them at a higher rate. Police misconduct is an epidemic in our country that we can no longer ignore, but regardless of our condemnation of misconduct, as defense attorneys we fight to assure that all defendants are afforded a fair trial and a competent defense. In the Gray case the officers happen to be defendants, and justice will only be achieved if they too are given a fair trial. The Baltimore City State’s Attorney made the bold decision to charge the officers shortly after the medical examiner’s report came back with the medical conclusion of a homicide. While some of the city prosecutor’s public comments were inappropriate, her decisiveness benefited the city, the family of the victim, and for the most part did not unduly prejudice the defendants. The prosecutor’s office did not put the case before a grand jury, a process that would have likely put everyone through another extremely tense and potentially dangerous week. In the end the grand jury would have likely came back with the same or similar charges, as a grand jury proceeding is a one sided affair that is best summed up as a formality. A suspect is not entitled to a defense or even notification of these proceedings, and the grand jury only hears testimony from the state’s witnesses. Therefore it is not surprising that upwards of ninety percent of grand jury findings result in the suspect being charged. The six police officer defendants were instead charged by criminal information, a process that allows the state to make an independent determination of the appropriate charges. While the Constitution requires the federal government to charge certain offenses by grand jury indictment, no such restriction is placed on the states. 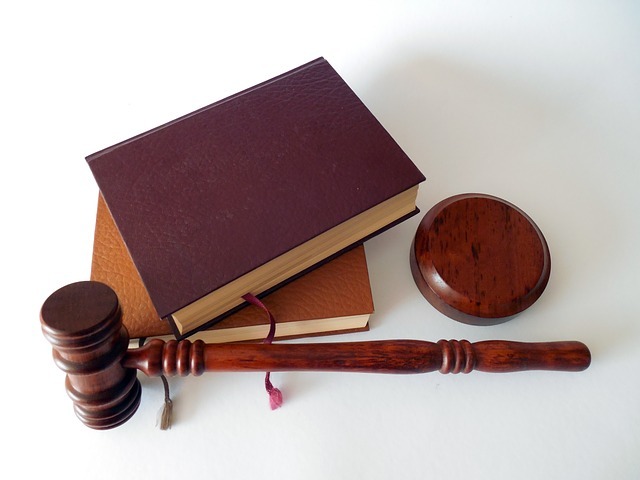 Defendants are informed of their charges by a document that is filed with the court, and they maintain the right to challenge the validity of all felony counts filed via criminal information at a preliminary hearing in district court. Cases that are entirely made up of misdemeanor charges do not require a preliminary hearing, and will be set for trial in either the district court, or the circuit court. In the Gray case there are two officers charged exclusively with the misdemeanors of second degree assault, misconduct in office, and false imprisonment. Second degree assault carries a ten year maximum penalty, while the other two charges are common law offenses that have no statutory maximum penalty. All common law offenses in Maryland are classified as misdemeanors. The other four officers each face at least one felony charge, and their cases will not be set for trial in district court unless the judge finds no probable cause for the felony counts, or in the unlikely scenario that the state decides to dismiss the felony counts. All four of these officers face manslaughter charges, and the driver of the van faces an additional charge for second degree murder. Each of their cases are set for a preliminary hearing. The Blog will analyze the elements of these charges in a future post, likely before the cases are set for court on three weeks. 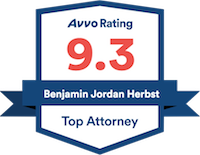 Benjamin Herbst is a Baltimore criminal defense lawyer who handles all types of charges ranging from assault to manslaughter. Contact Benjamin for a free consultation anytime.